Welcome to the site and please have a look around. Feel free to email me with any questions. I'm happy to help you get to a place where you are balanced and clear, and can achieve your highest potential. Through Dowsing we can detect energies in ourselves and in our homes and then neutralize and balance them to promote healing and well-being. By asking the right questions we can get to the root of each problem, then by clearing the detrimental energies we can lift negative feelings, illnesses and adverse Earth energies. We work with Earth energies, geopathic stress, underground water lines, spirits, spells, and entities. This dowsing technique can be used for any difficulty you are having physically, emotionally, mentally or spiritually. There are almost 100 charts that I access to narrow down and isolate root causes of your specific issues. It is said that ‘if you ask the right questions, you get the right answers’. By uncovering the root of the ailment, we can often release the energy associated with it, thus relieving the problem. Using sacred geometry tools, we can do clearings to lift some of these unwanted feelings/ detrimental energies. WHAT IS HEALing YOUR HOME? This is another way to use dowsing. Using a rough sketch of your home/work place, I can utilize map dowsing to see if there are detrimental Earth energies, underground water lines, spells, spirits, negative or unwanted energies/attachments running under or in your house and see if they are affecting you negatively. Reiki is an ancient form of energy healing that came from Japan over 100 years ago. Ki is what the Japanese call the energy they believe we have flowing through us at all times. Illness and disease is thought to come when Ki is low, and health is said to prevail when Ki is strong. Reiki involves the laying on of hands. But also can be applied for long distance healing. what is Non-health related dowsing? 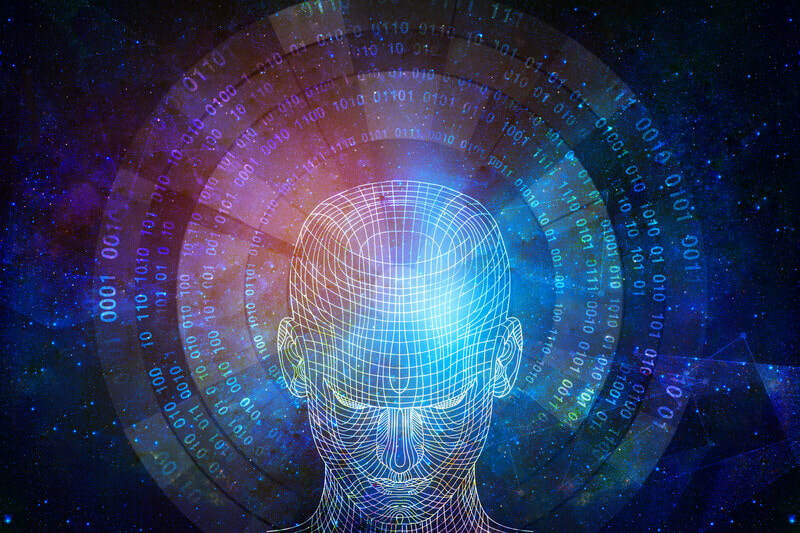 Quantum Healing Hypnosis technique is a form of hypnosis which is broken up into 2 parts. first, you will go through a couple of past lives, to learn about what you have experienced in the past. Then you will be brought to talk with your Subconscious or higher self, where questions can be asked and healings can be done. Dowsing can also be used to answer questions. Unrelated to health/healing. In this session, you can ask questions. You can ask any close-ended questions. ( YES/No answers) these can help you with otherwise hard to make decisions. DISCLAIMER: Intention goes a long way in energy healing. Many people believe that each of us makes a ‘soul contract’ before they come into this life. Some illnesses are part of our lessons here, so they are more difficult to deal with. Please note, the degree of improvement is dependent on you, your intention and your contracts. I am not a doctor, nor can I give medical advice. I encourage you to be open to receive these positive energies and to realize and accept you own power. You are a powerful being and you have the ability to heal yourself. Results (like anything in life) are never a guarantee. The experience will always be worth it.